Opportunity knocks in this highly desirable community. 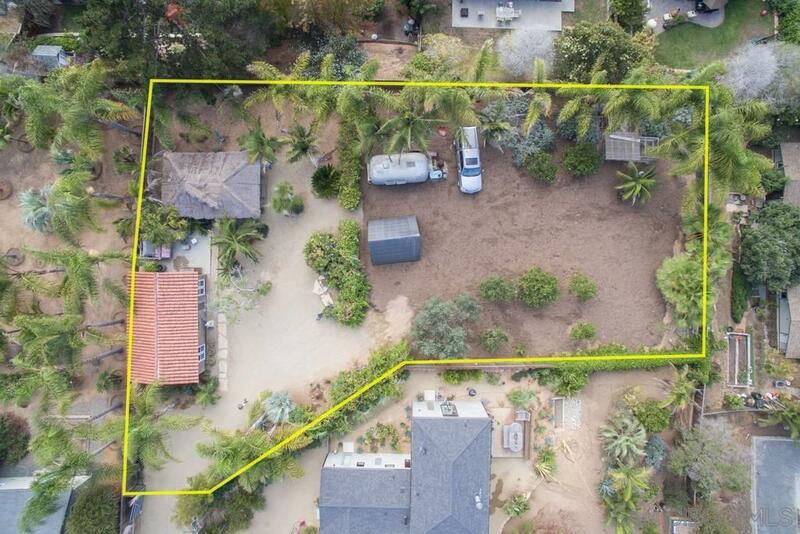 Build your dream home or keep the existing as an Accessory Dwelling Unit on this blank canvas large 14,501 sf level lot. Currently has a remodeled beach bungalow and Balinese yoga studio/mediation room/art studio surrounded by fruit trees. The City of Encinitas approved ADU units in 2018. Make your dream a reality!